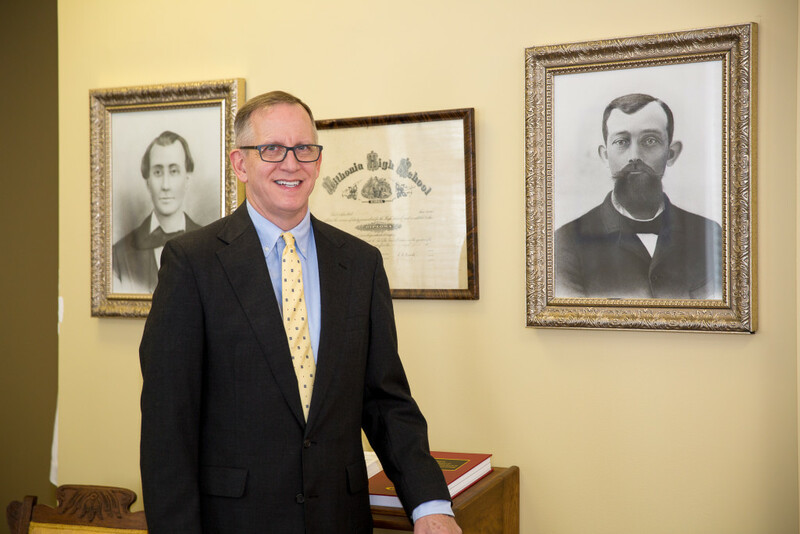 For over 30 years, I have represented clients in personal injury cases and many other kinds of civil litigation. I focus my efforts on providing you with aggressive representation and responsive customer service. At my law firm, Harris & Bunch, LLC, I focus my practice on personal injury cases and general civil litigation, at both the trial and appellate levels. I am admitted to practice before all Georgia trial and appellate courts, all Georgia Federal District Courts, the U.S. Court of Appeals for the 11th Circuit, and the U.S. Supreme Court. I regularly handle cases in counties across the northern half of Georgia, including Cobb, DeKalb, Fulton, Cherokee, Paulding, Bartow, Douglas, Forsyth, and Gwinnett counties, among others. After graduating from the University of Tennessee College of Law in 1981, I practiced at the law firm of Van Gerpen, Harris & Parson, where I gained experience in personal injury law and general litigation by representing insurance companies. I learned firsthand how most insurance companies handle personal injury cases, and what it takes to build a successful claim. Harris & Bunch, LLC, has received a peer review rating of “AV Preeminent” (the highest ranking) with Martindale-Hubbell, the leading U.S. attorney profile service. In addition, based solely on my personal qualifications, Harris & Bunch, LLC, was the only Cobb County law firm to be included in A.M. Best’s Directory of Recommended Insurance Attorneys, which is often referred to as the “Bible” of the insurance industry.